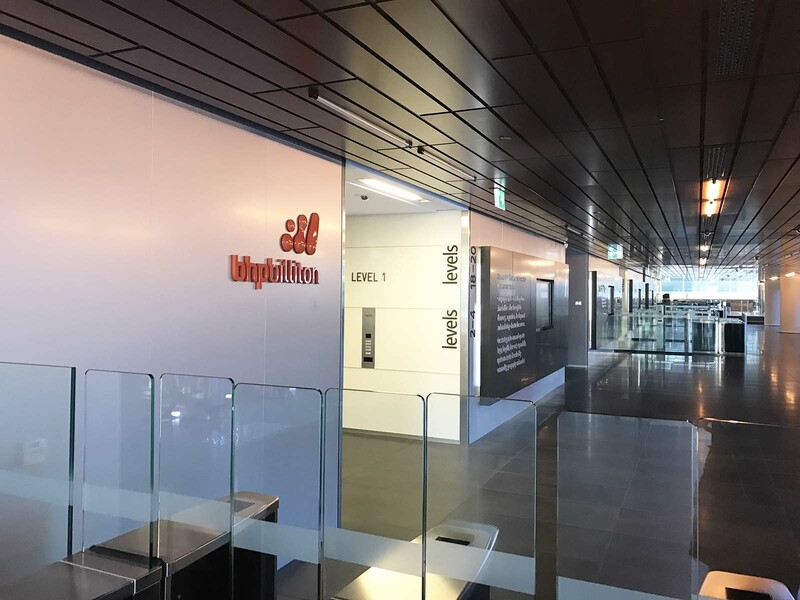 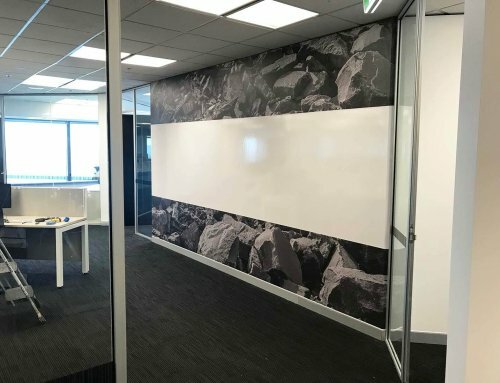 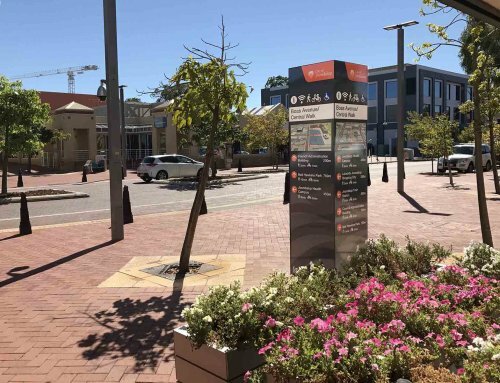 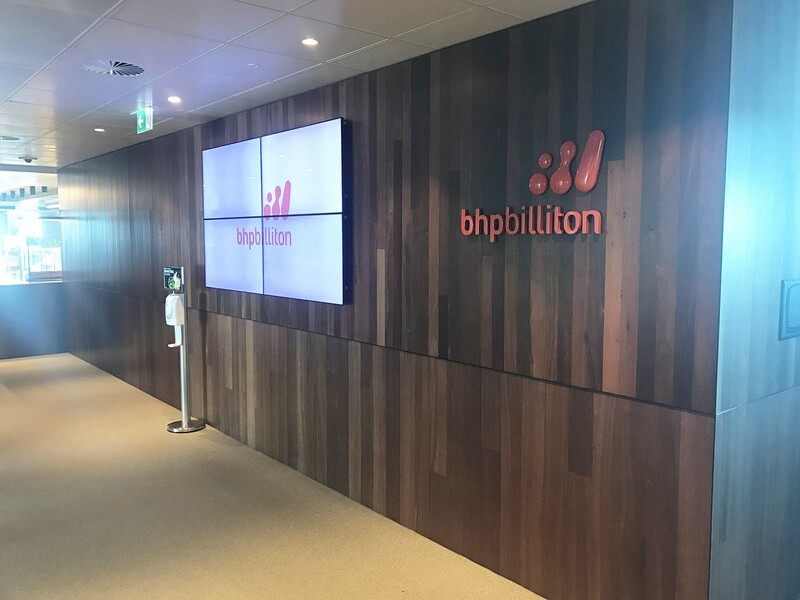 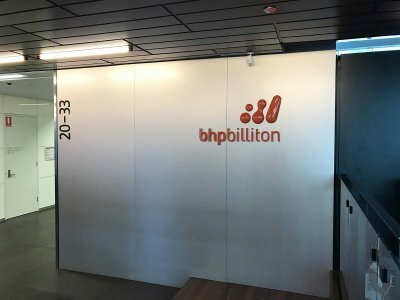 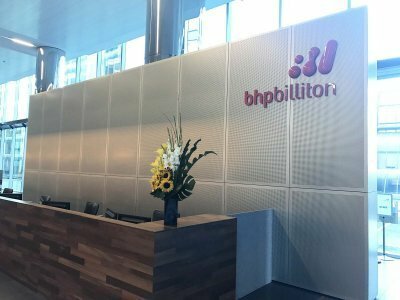 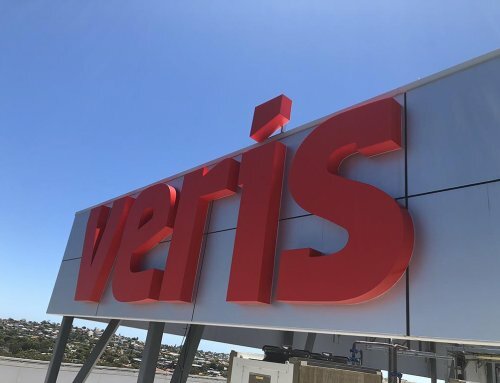 Just Before BHP Billiton announced a rebranding as simply “BHP”, the resources giant engaged Compac Marketing Australia through Brookfield to refresh their signage at their head office in Perth. 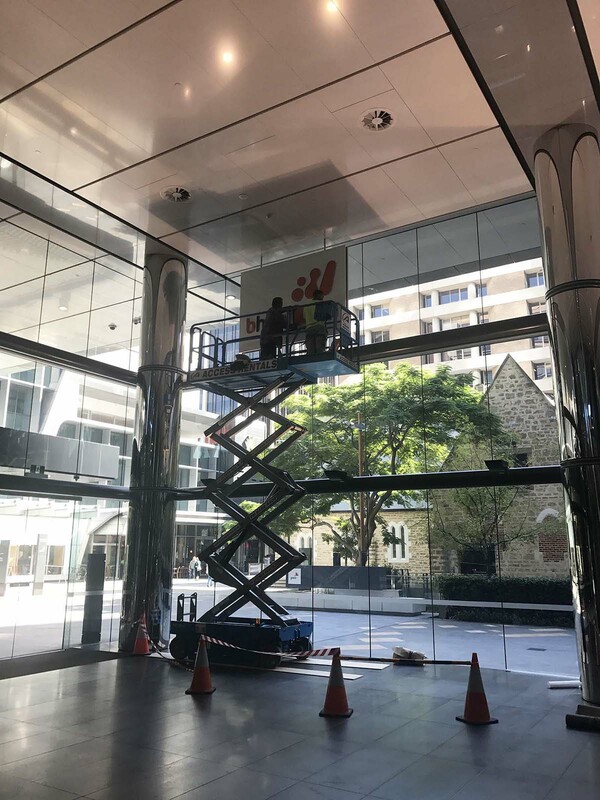 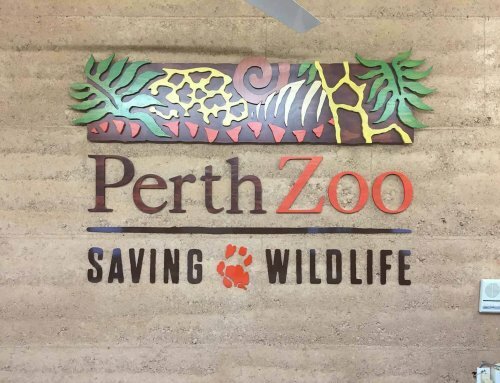 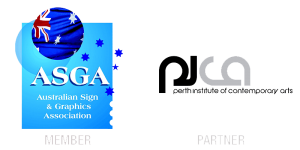 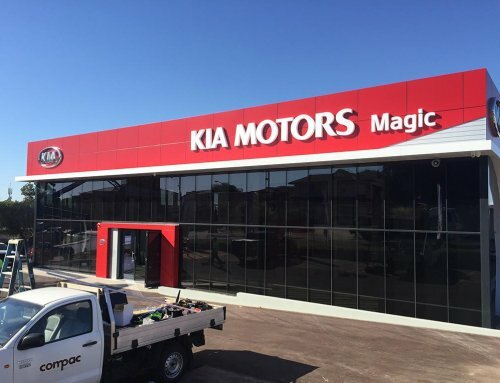 This process involved matching logo specifications and colour schemes from updated brand guidelines across many different media including paint and translucent vinyl graphics. The end result was a bold entry statement and solid branding across Brookfield Place in the heart of Perth’s CBD. 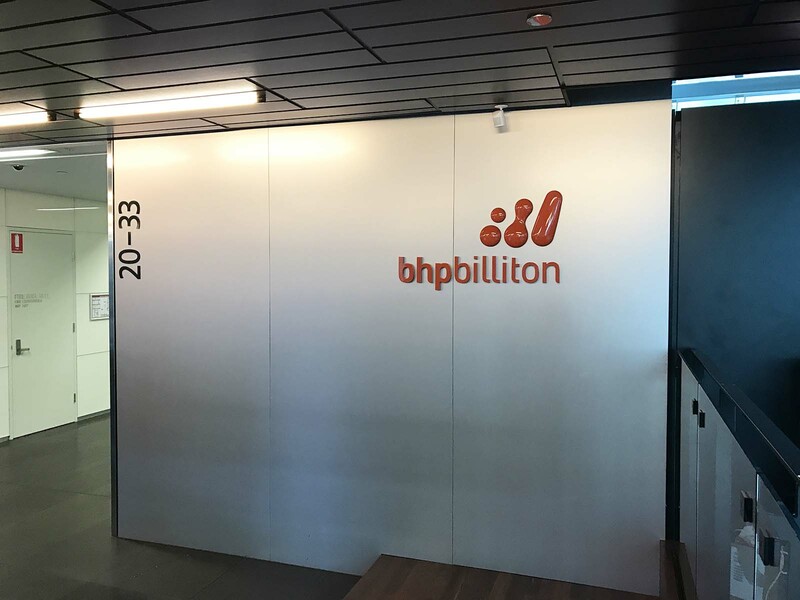 Project: BHP Billiton Rebranding, Head Office Perth.